Have a new puppy? That’s Great, need help getting the pup acclimated to it’s new home, I can help. 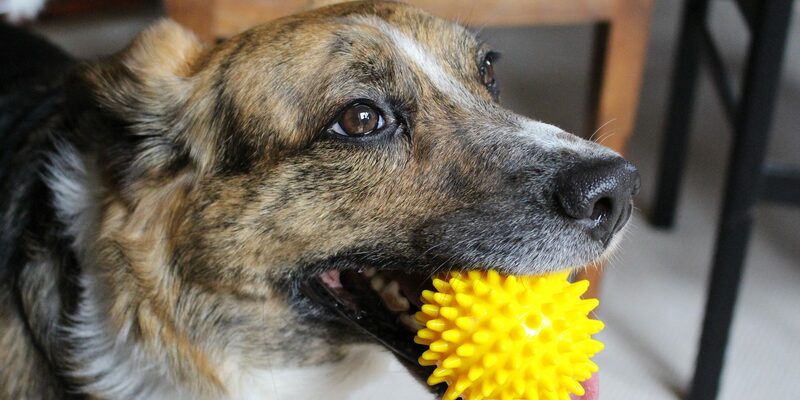 Have a dog who just needs help learning the basics? 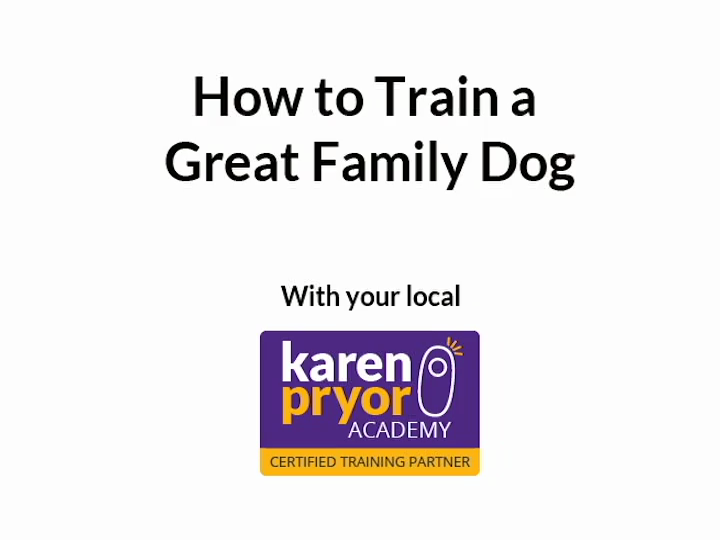 I have helped many owners who just needa little help getting thier four llegged friend to understand how to be a good family member. Relief from dog behavior problems. using positive, reward-based training personalized to meet your particular goals. Training is in your home for a truly personalized one-on-one experience. The result? A well-behaved dog you can walk anywhere and safely trust around your family. We begin with an in-depth consultation where we evaluate your dog and we discuss your training goals. We then personalize a training program that allows us to meet those goals. Whether you choose Pay-as-you-Go Lessons or Pre-Paid Bundles, we work one-on-one in your home at a time that suits you. The whole family is welcome to participate.